*Attending this event counts as 2 CPD hours - please save the confirmation of attendance email for your CPD log. Leading a group of people is no easy task. An authentic leader can be transformative and inspiring for any organization. In this hands-on session, learn how to lead authentically. Participants will have the chance to explore the fundamentals of leadership and authenticity, analyze their work priorities as leaders, discover their leadership style, and weigh in on the strengths and weaknesses they may have as leaders. As participants move around the room partaking in high-impact activities, they will analyse their unique personality traits and how they can utilize them to foster an authentic style. Improve their leadership practice within their workplace. Tweak their current leadership practices to take advantage of their authentic aura. Influence their staff and colleagues by using greater authenticity in their interactions. From journalist and radio announcer to high school teacher and business owner, Frederick possesses the drive and talent to succeed. 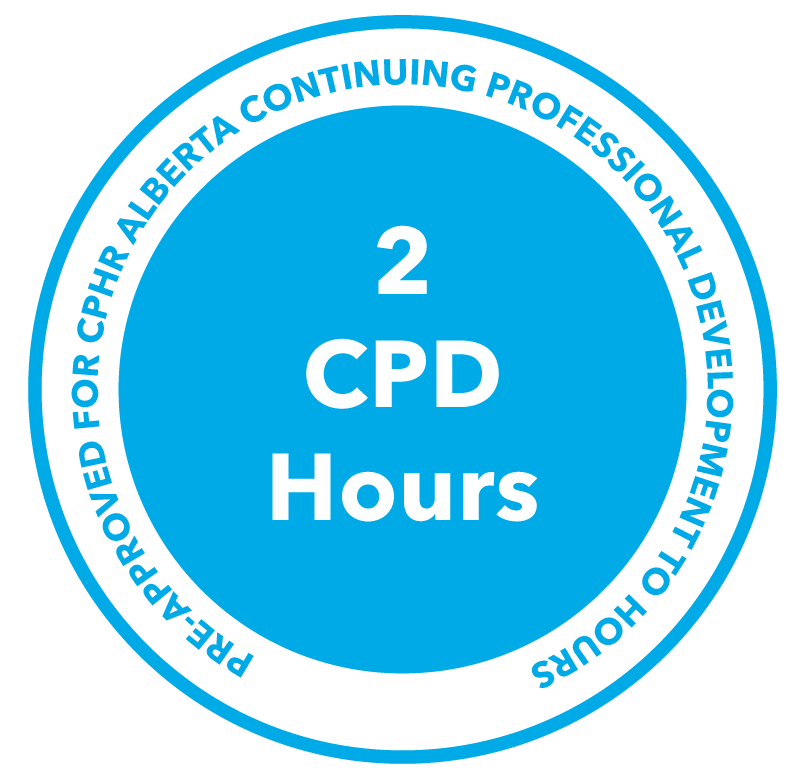 Since 2007, he has delivered countless professional development workshops and keynote address across Alberta. As such, he has built a reputation of being an outstanding public speaker. He has proven time and again his abilities in communication, leadership, facilitation and coaching.